For Entry Level Builds and Beyond! 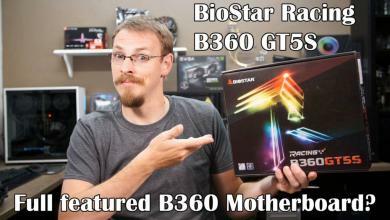 Are you looking for that first Motherboard? An easy build with lots of power? Something for the kids to learn about building their own system? Well, Colorful Technology may have just what you’re looking for! 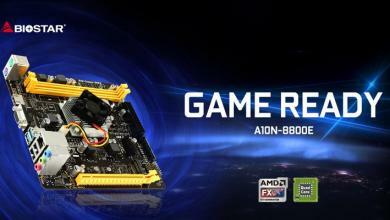 Announcing the new COLORFUL CVN B365M Gaming Pro V20 motherboard! This latest product from Colorful Technology, a professional manufacturer of motherboards, graphics cards, and high-performance solutions, features Intel’s B365 chipset and supports both 8th and 9th generation processors. 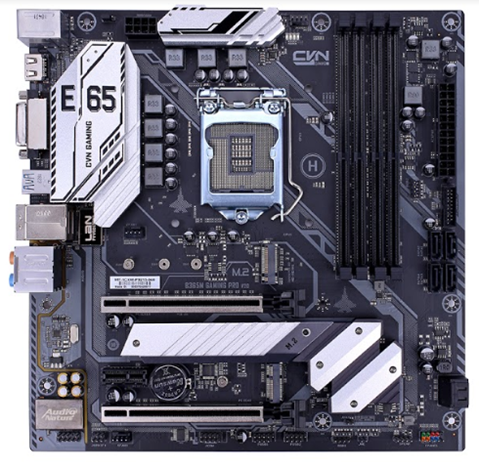 The CVN B365M is an affordable entry-level motherboard that delivers a “wide range of performances” and comes from Colorful’s Carrier Vessel Nuclear series of Motherboards. Looking at this motherboard, it almost reminds me of an Aircraft Carrier with all the glitz it shows. The COLORFUL CVN B365M Gaming Pro V20 is an mATX format and supports Intel Coffee Lake-S processors with the LGA1151 socket, DDR4 RAM, and, surprisingly, has 2 M.2 slots that support Intel Optane NVMe. Steel reinforced PCIe brackets will help even the most inexperienced builder get it right the first time. The rear I/O panel of the CVN B365M is loaded with all the connections you’re going to need. 2 USB 2.0 and 2 USB 3.o starts off the fun. USB C also comes to the party. HDMI and DVI ports give you onboard video and the classic PS2 keyboard port is right at home here. Onboard Realtek sound rounds out the package. Big aluminum heat-sinks will work hard to keep the CVN B365M Gaming Pro V20 cool. With plenty of SATA connectors, you won’t have any storage problems. 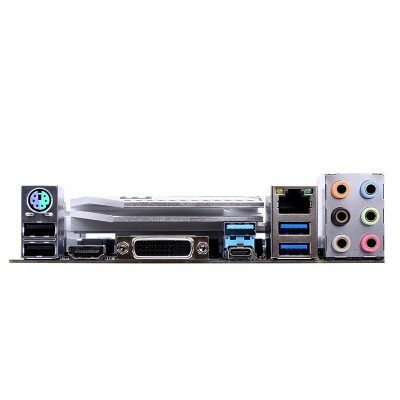 And if that wasn’t enough, this mATX motherboard has all the connectors for all your extras. Whether you want to build a small portable gaming rig or an inexpensive, top-of-the-line PC for the kids, the COLORFUL CVN B365M Gaming Pro V20 just may be what you’re looking for. Check out the entire press release and specifications below! 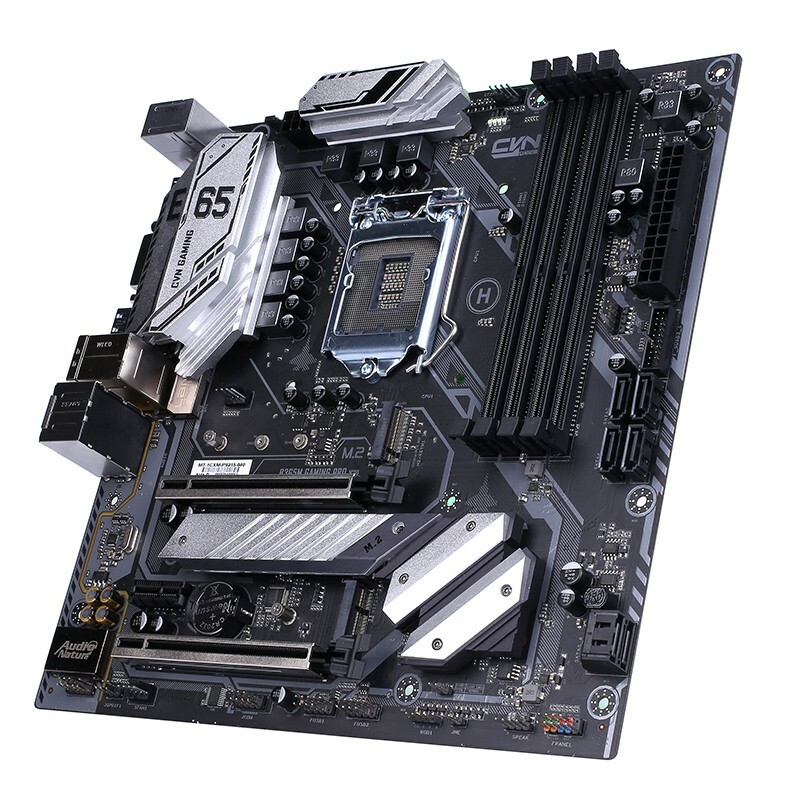 March 29th, 2019, Shenzhen, China – Colorful Technology Company Limited, a professional manufacturer of motherboards, graphics cards, and high-performance storage solutions is proud to announce its latest motherboard featuring Intel B365 chipset to support both Intel 9th-gen and 8th-gen processors from Intel, the new COLORFUL CVN B365M Gaming Pro V20. This motherboard allows mainstream-to-entry level builds to avoid breaking the bank while still delivering a wide range of performance. The new COLORFUL CVN B365M Gaming Pro V20 will feature support for both 8th-gen and 9th-gen Intel processors in the LGA1151 package. This allows users to upgrade from Intel’s 8th-generation processor to the 9th-gen CPU that increases core count to give you a performance upgrade. 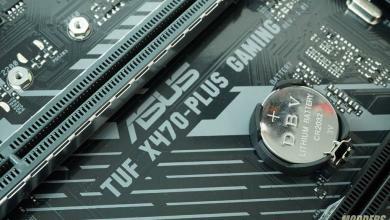 The motherboard also supports DDR4 memory with higher bandwidth so applications can run as fast as possible. 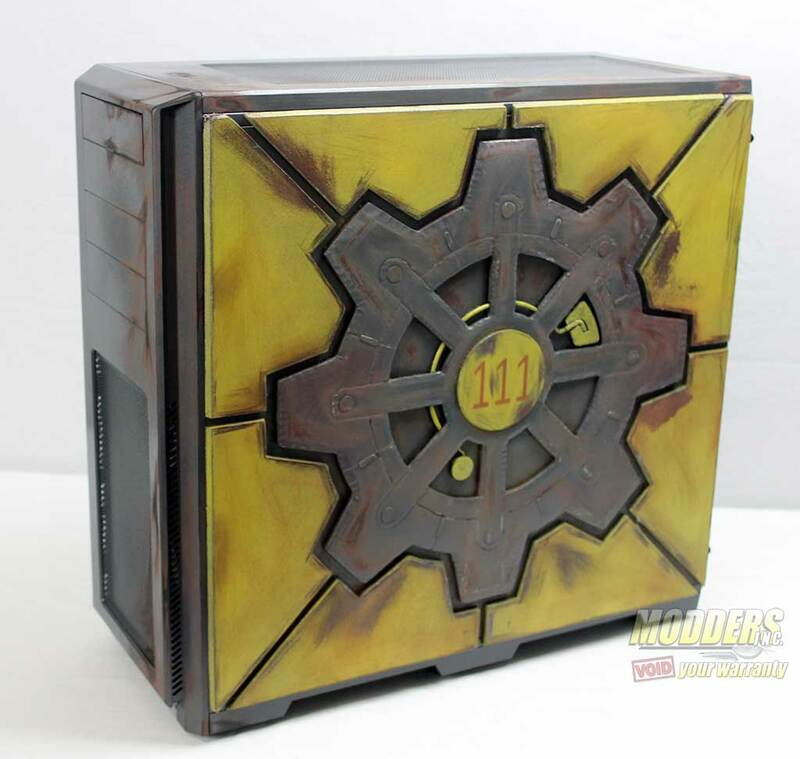 The motherboard supports modern standard in storage expansion, supporting a variety of interface and connectivity for your various storage needs. 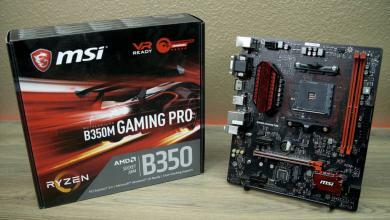 The CVN B365M Gaming Pro V20 supports the standard 6-port SATA III, while expanding on those with M.2 that support both PCIe and Intel Optane memory for high-speed storage. 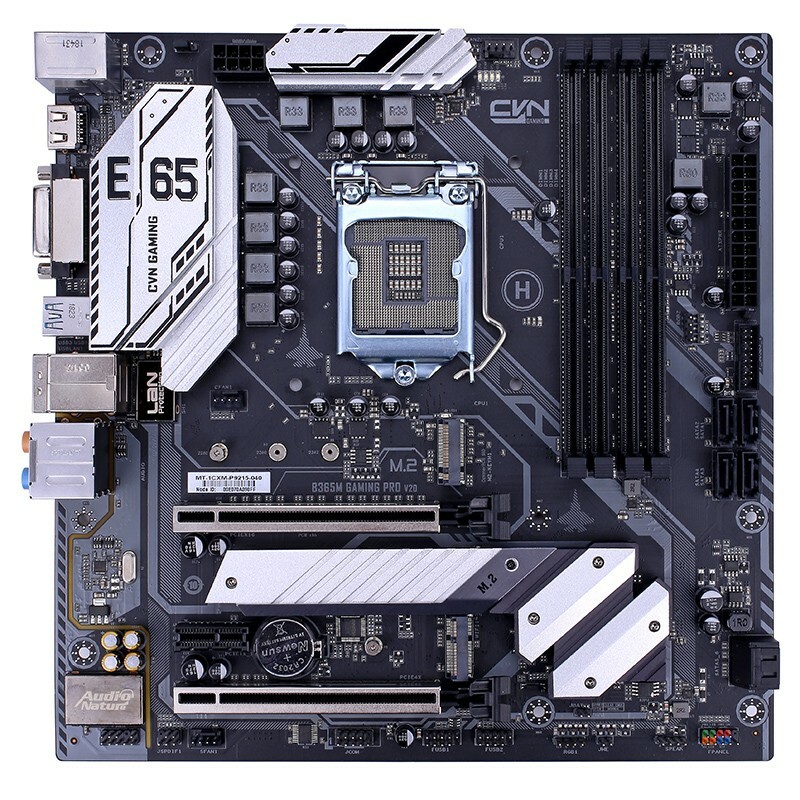 The new streamlined look of the COLORFUL CVN B365M Gaming Pro V20 also allows it to be a foundation for a gaming build, featuring steel reinforced PCIE bracket, giving the motherboard a premium feel as well as refined look. 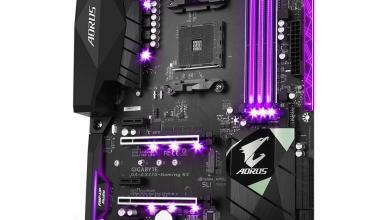 The entire motherboard features a contrasting color scheme and the motherboard is adorned with prints that greatly accentuate the trim of the motherboard.